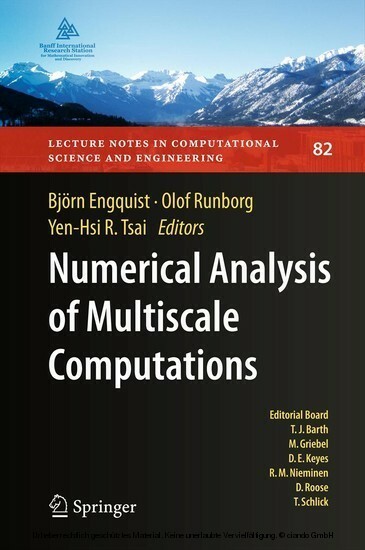 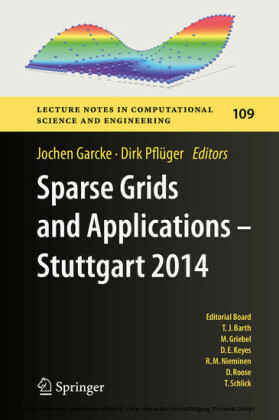 This book is a snapshot of current research in multiscale modeling, computations and applications. It covers fundamental mathematical theory, numerical algorithms as well as practical computational advice for analysing single and multiphysics models containing a variety of scales in time and space. 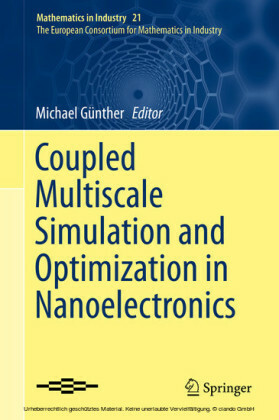 Complex fluids, porous media flow and oscillatory dynamical systems are treated in some extra depth, as well as tools like analytical and numerical homogenization, and fast multipole method. 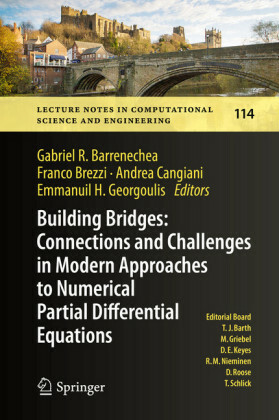 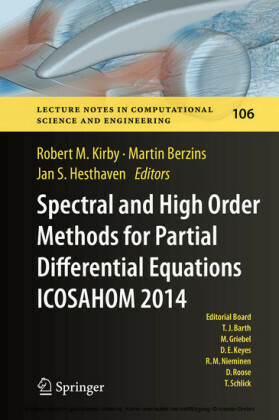 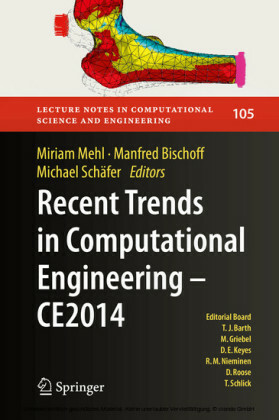 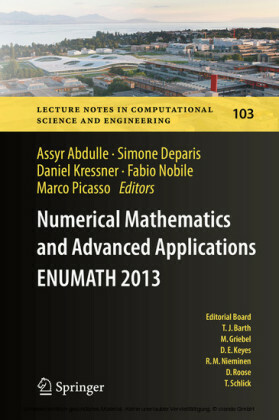 The authors are experts in computational science and engineering with backgrounds in mathematics, computer science and engineering.